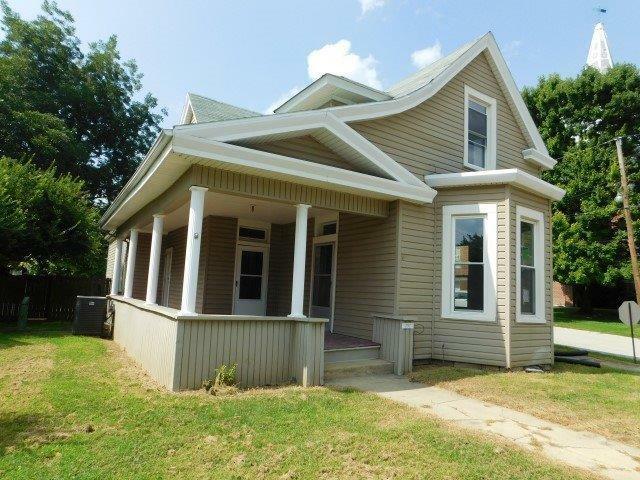 This property is a 1.5 story vinyl sided home with 2 bedrooms and 1 bathroom. The home also offers a living room, family room, home office, kitchen, and a utility room with rear entry into the house. Special features of the property include a fully fenced in rear yard and hardwood flooring throughout the home. Call today to schedule your showing!